Yeah. It's not going well. I'm thinking maybe I should just change the post theme for Saturday since I can't seem to actually exercise....Maybe when I'm traveling??? 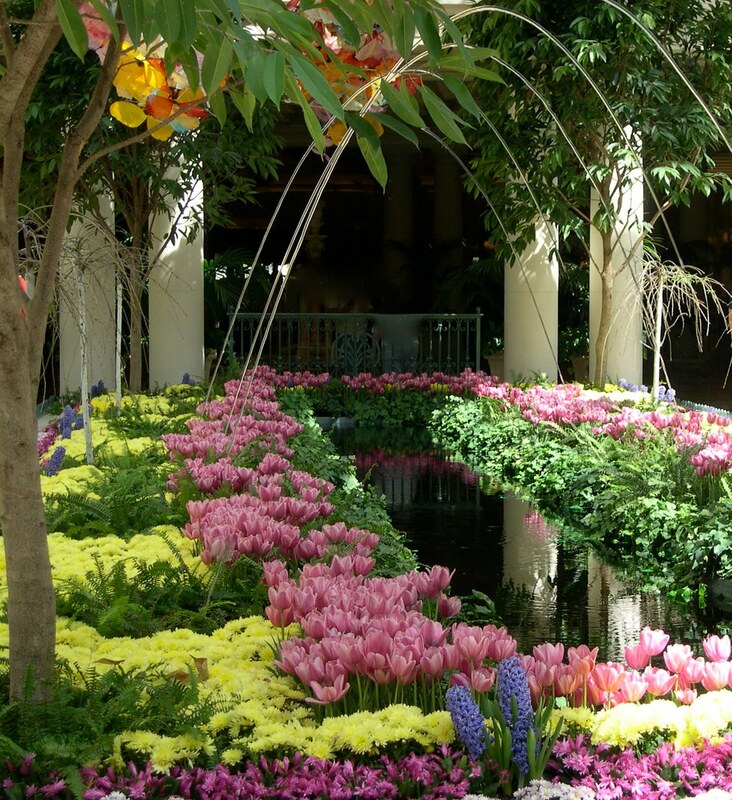 Hopefully, you can at least enjoy the picture I took at the Bellagio years and years ago since you're not going to get any workout motivation today!